Things are different out in the country, you know that and it's why you're here! We've sourced the best products for you to enjoy in order to make your stay in the wilderness less.......wildernessy. Place about 6 pieces of kindling (small bits of timber) in a criss-cross pattern across the metal grate inside. 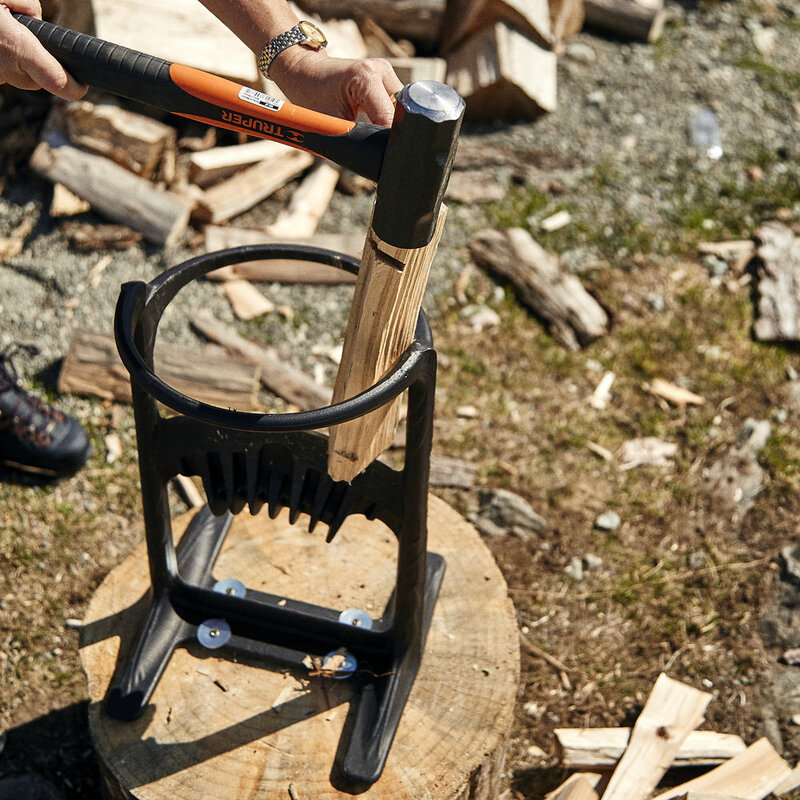 Place a single piece of firewood on top of the kindling. Place a small (about the size of 2 dice) bit of Firelight (provided) under the kindling. Using the provided fireplace matches, light the Firelight. This will burn for some time until your kindling is well lit. Once the Firelight is lit, close and latch the front door immediately. Pull the air vent lever to OPEN by sliding to the left, until the firewood has caught fire. Once the firewood has caught fire, you can add more firewood in a criss-cross pattern. Slide the air vent to the right to allow the fire to burn slowly steadily. Generally, it should be almost completely to the right. NEVER OPERATE LOG BURNER WITH GLASS DOOR OPEN. NEVER LEAN OR PLACE ANY OBJECTS ON OR AROUND LOG BURNER. DO NOT BURN PAPER OR NEWSPAPER IN FIRE, AS THIS CREATES UNNECESSARY ASH. USE PROVIDED FIRELIGHT INSTEAD. DO NOT ATTEMPT TO START FIRE USING HALF BURNT LOGS, AS THIS WILL CAUSE SMOKE. USE A FRESH LOG. ONCE FIRE IS ESTABLISHED YOU MAY ADD OLD LOGS BACK IN. Always make sure the supply of kindling inside the house is maintained by filling up the indoor kindling basket regularly, wet kindling needs about 24 hours to dry to be useful. 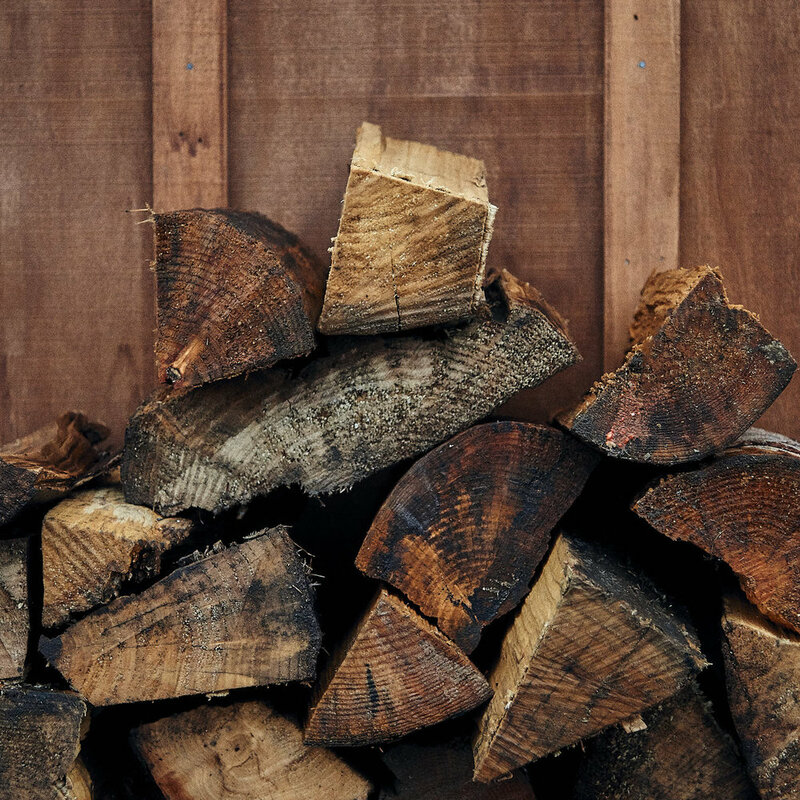 Always make sure the supply of firewood inside the house is maintained by stacking and restocking the indoor firewood piles as you use them. 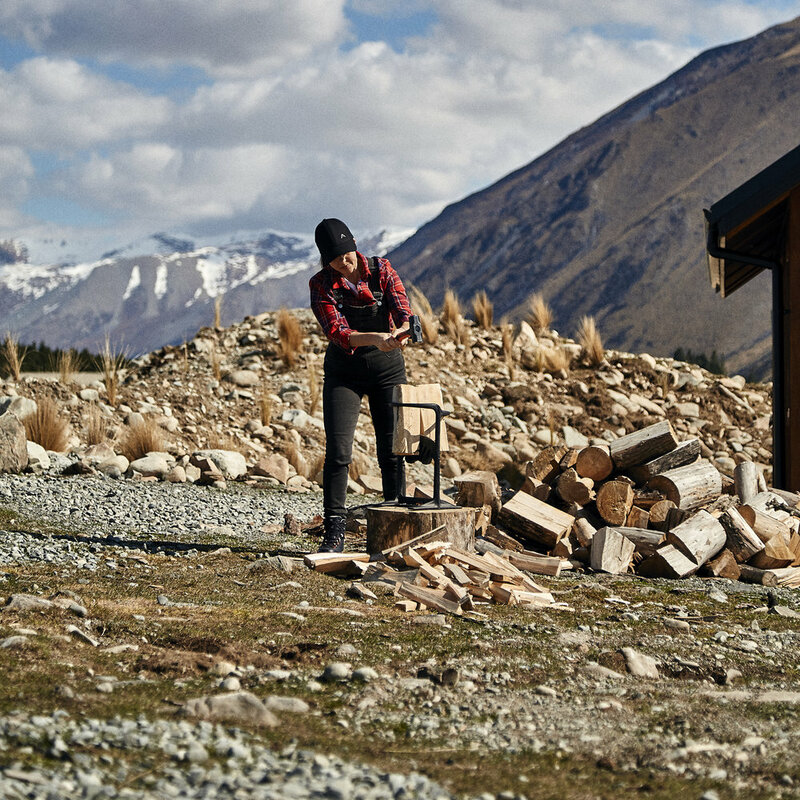 Keeping the firewood you plan on using inside over the next 24 hours allows the firewood to dry in the cabin before it's used. 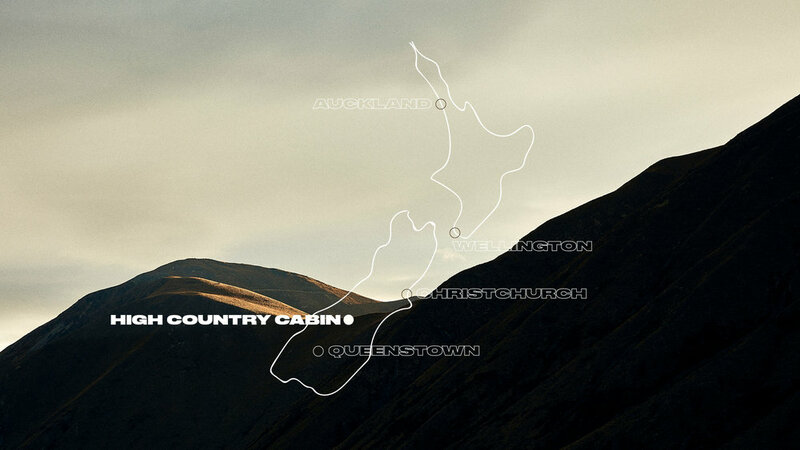 High Country Cabin is supplied on arrival with fresh, hotel-quality linen from a local hotel supplier. This supplier can replace the linen plus provide the cabin with a full clean at additional cost if required. Switch all knobs on the cooktop to the OFF position (Water Heater is automatic). Go outside and locate the LPG Gas Cylinders. In between the cylinders, you'll find a central valve which switches between the bottles. Turn the switch from the bottle it is directed to, to the alternate bottle. Return inside and continue using.